Stock up on these non-basic finds before the big weekend! This liquid eyeliner goes on so precise, acing a thin line right along your lashes, even if you’re not an eyeliner wiz. Feeling brave and bold? Extend it into a cat eye for a festive take on a winged liner look. 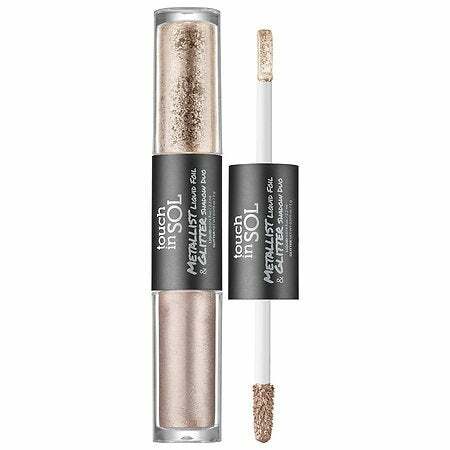 Choose between a foil or glitter finish with this dual-ended eyeshadow stick, available in five shades. The liquid formulas glide on smoothly and dry quickly without creasing. Wear them as eyeliner or all over the lid for a more dramatic take. You can even double up and wear them at the same time (foil all over and shimmer at the lashline). This quick addition requires no extra skills and only takes a few extra seconds to apply. 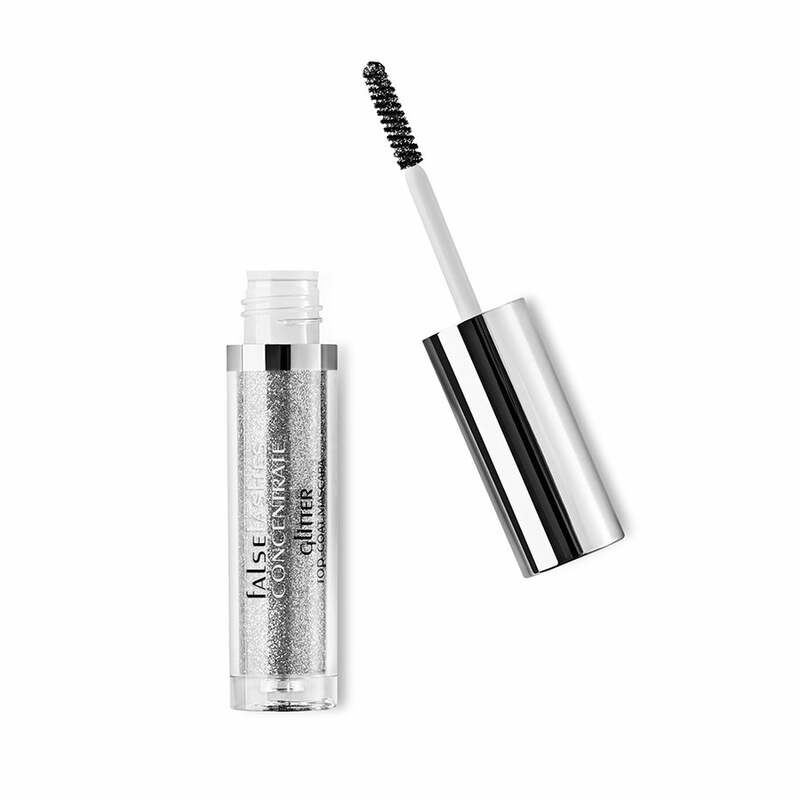 Simply swipe the silver-flecked mascara over your regular mascara for a tinsel-like effect that offers a subtle twinkle ever time you bat your lashes. An easy way to look awake long after the ball drops: Cover your eyes in glitter to hide any signs that you’re losing steam. 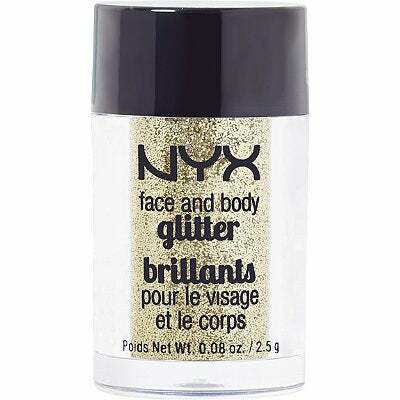 This loose glitter can be densely packed on to cover your whole lid or lightly tapped on for a subtle dusting of shimmer. 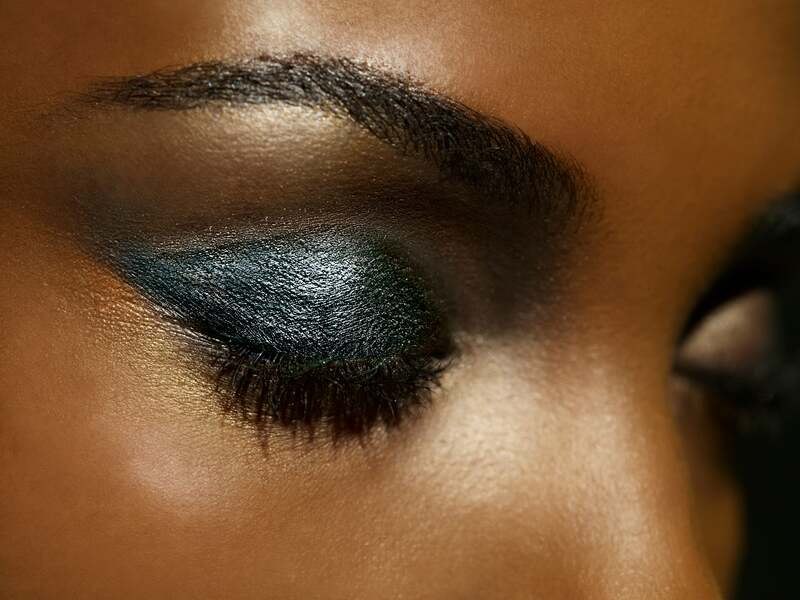 We like the idea of creating an ombré effect all the way around your eye by fading it from the lash line upward. Pro tip: Keep the glitter where you want it by picking up any stray flecks with a piece of tape. When basic glitter just isn’t cutting it, reach for these crystal studs. 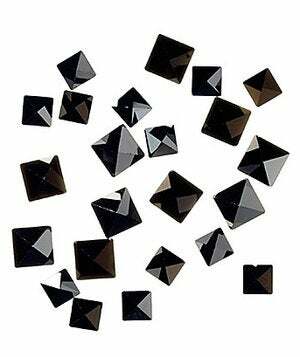 This pack of 25 reusable crystals comes with platinum, black, and gold color combinations, with sizes ranging from small to large. The set also includes eyelash glue for easy application. Dot varying sizes on the outer corners of your eyes or create a line of them just above your brows. With a variety of shades and sizes, you can customize your own look just the way you want it.